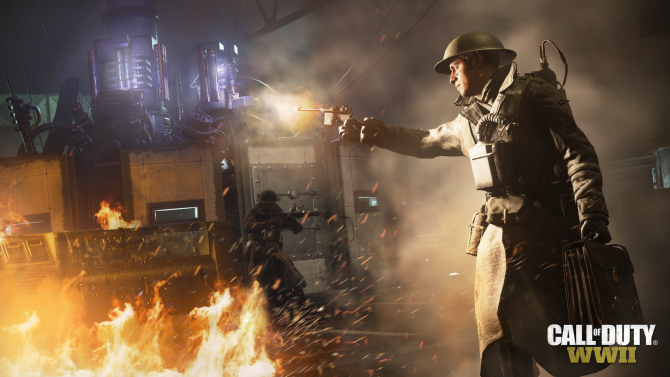 Sledgehammer Games has revealed brand new information about The United Front's new Nazi Zombies map in the form of a trailer. 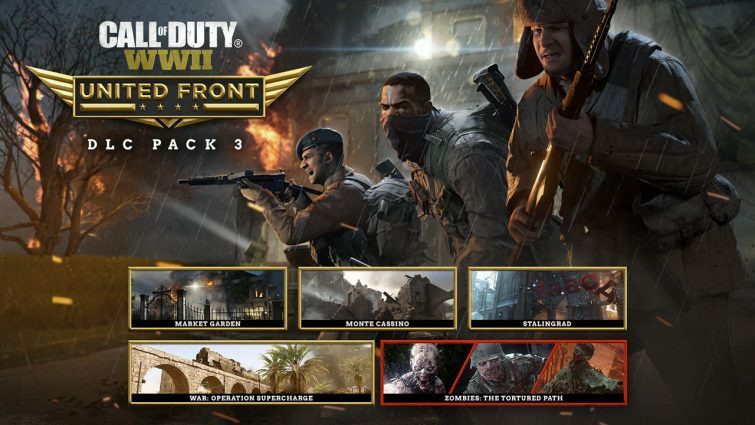 Last week, the next Call of Duty: WWII DLC was revealed, The United Front, and just like the other map packs for the game, it includes three multiplayer maps, a new War mode map, and a new Nazi Zombies experience, but at the time we didn’t know anything about the latter, which is unusual for the series. 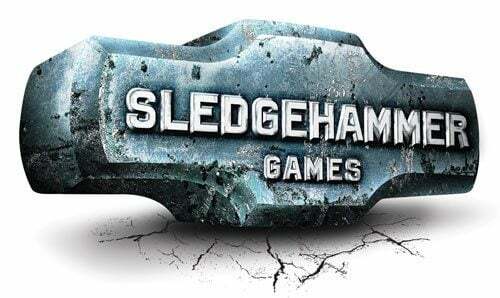 Now, however, that’s all changed as developer Sledgehammer Games has released a trailer for the new experience, even though we are already so close to release. The trailer shows off gameplay from the three locations you’ll be visiting during your time in the map, which include Spain, a boat in the sea, and Antarctica, as well as confirming that the map will feature both the original cast of characters (featuring David Tennant, Elodie Yung, etc.) and the hidden characters that players found in the game when it was first released. You can check out the full trailer, as always, at the end of the article. Call of Duty: WWII The United Front is set to release tomorrow, June 26, 2018, on PlayStation 4, with the Xbox One and PC versions coming sometime next month, as per usual with the Call of Duty series nowadays. If you don’t own the base version of the game and want to pick it up, then you can do so by clicking here.